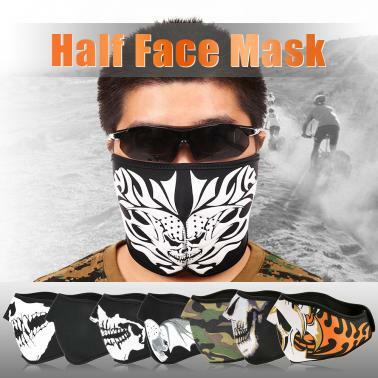 This unique face mask is design to keep your face warm while show your personality, suitable for cycling, skiing, mountaineering and other sports. 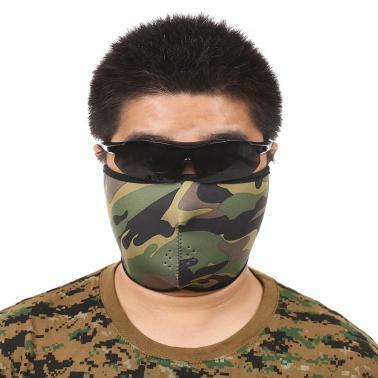 Half coverage of the face and ears with stretchy SBR material provides warmth and comfortable sensation. Skin-friendly fabric with breathable and moisture absorption design can be comfortably worn on. Various individual patterns available to show your personality. Easy on/off fastener tape design. 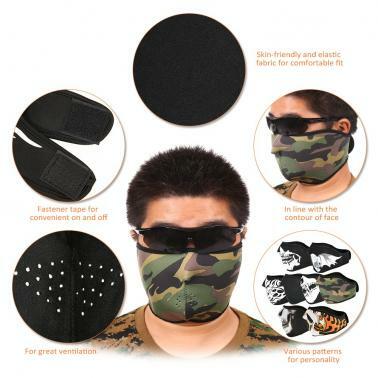 Suitable for cycling, skiing, mountaineering and so on.